Hotspots across New Zealand, Australia, and the Pacific. Provide your customers with high quality WiFi every time. Plug your Zenbu router into your existing broadband connection, then set up how you want to provide Wi-Fi to your customers from our cloud-based admin screens. 100Mbps router which is great for broadband services up to 100Mbps and when you typically have up to 20 guests using the internet at the same time. 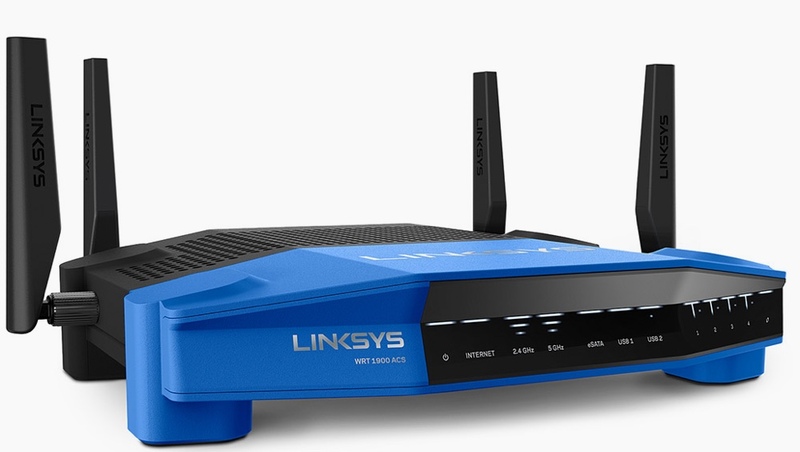 A gigabit/s router which is ideal for with fibre broadband services above 100Mbps or when you have more than 20 guests using the internet at the same time. A transit router: This is a special solution for the transit sector, great for buses and trains. Understand and identify your best customers plus other advanced marketing features for a simple, low cost monthly fee. Whether you take the Zenbu standard offering or the premium offering, your customers can always purchase Wi-Fi online directly from Zenbu after logging in. Our system keeps your business IT network or home computer secure from your customers with an enterprise-grade firewall. Giving out your personal or business Wi-Fi password is never a good idea. It exposes your network to malware, viruses and hacking. Your Zenbu hotspot has WPA enterprise-grade security which keeps your own network and your customer’s devices safe behind a firewall. Further, when customers use Zenbu at your business they accept terms and conditions and are identified by an email address and password, or a voucher number. This provides added protection against illegal downloads or browsing activity your guests may do over your network. Choose our standard Zenbu service offering for free, or our premium service which includes a huge range of extra features for $9.95 per week. Zenbu standard includes the option to print vouchers or go voucher-less at your hotspot with no ongoing charges. Zenbu premium includes: your own branded log in screens; the ability to print vouchers and provide voucher-less access to your customers; the option to create customised vouchers for your customers and most importantly you can set it up to NEVER print a voucher again. Guests will be able to log on with up to 5 devices against a single voucher which resets daily to provide as much data as you like. This system is great as it doesn’t allow passers-by to use your Wi-Fi, it keeps your office network secure, and it just works. This is our basic configuration and is a simple way to provide Wi-Fi access at your hotspot. From your hotspot administration screens you can configure how many megabytes a customer can use over what time from a defined list. After they have consumed their allocated data they simply purchase more data online or enter a printed voucher code. For example, you could offer your guests 100MB of free data every 24 hours, or 500MB every 7 days – it is up to you. You can print vouchers and sell or give them to your guests for use at your hotspot. You get to keep any money you earn from printed vouchers. There are two types of vouchers that can be purchased online. National vouchers or customised vouchers (local vouchers). These vouchers can be used at any Zenbu hotspot. Credit on vouchers that are purchased online lasts for 90 days. When customers use national data at your hotspot we share 50% of the revenue with you which is paid directly into your bank account when your balance owing is $20 or more. These allow you to choose the amount of data to provide, how long you want to provide the data for, and how much to charge for it. For example, you can create a $10 providing 10GB valid for 1 day. Our team is on hand to support you when you need it. Whether you run a holiday park, motel, hotel, or backpackers, we provide simple and fast Wi-Fi to give your guests the best experience every time. Great Wi-Fi drives great experiences. Zenbu lets you keep your network secure while providing fast and simple access to your customers. Provide Wi-Fi in your buses, trains and camper vans with Zenbu Transit. We use a dual SIM (two network) load balancing modem to provide the best experience for your customers every time. Give your customers a great Wi-Fi experience every time. Encourage repeat business and learn about your customers. The Zenbu system has just been fantastic. I got my life back during our busy season. No more connection hassles. I love it. Thanks! Chris and the Zenbu team recently upgraded us to their new Gigabit router. Since the upgrade we have had great customer feedback on our internet experience – now the quality of the WIFI is on-par with the rest of our exceptional hotel experience.